Kajsa Lindström was born 1961 in Gothenburg on the westcoast of Sweden. 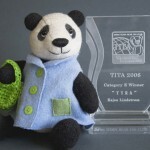 She now lives with her family in Lund. 1981-84 I was attending the Anders Beckmans Universe of Design in Stockholm. An amazing time full of creativity amongst fun people. 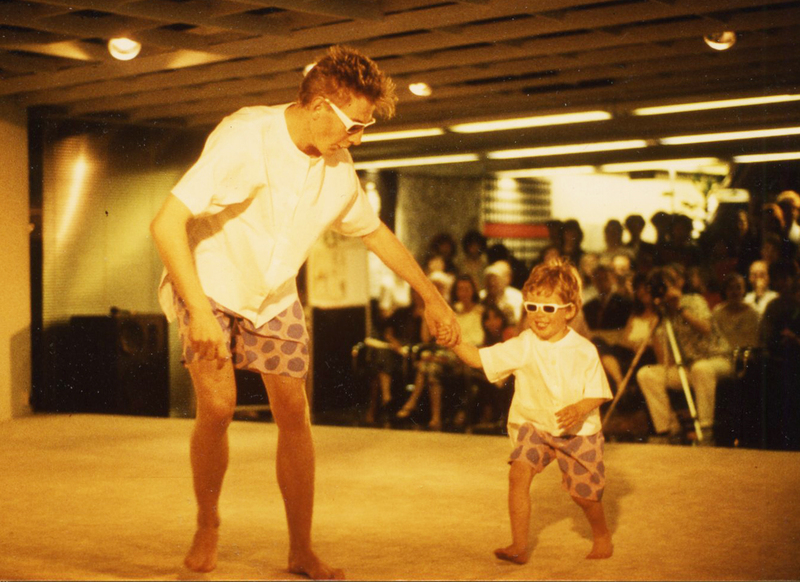 In the last certificates show a collection of clothes for children and adults was made. First job was at H&M as a designer for ladieswear responsible for trends and colors etc. A lot of work and travelling around the world was reality for the next three years. 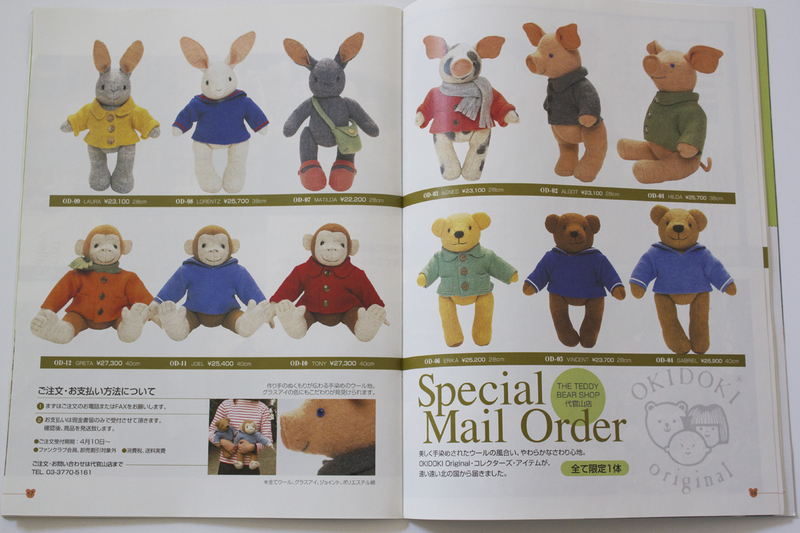 In 1989 I started a business of my own, OKIDOKI Original with selling selfmade soft toys on mailorder. 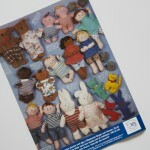 The toys where childsafe, washable and made in high quality, all for a longlasting life together with children. 1990 I moved to Förslöv situated in the countryside in the south of Sweden. 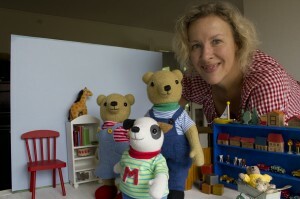 Open a toyshop / workroom and the sewing of the soft toys where outsourced to a small factory since the retailers increased. 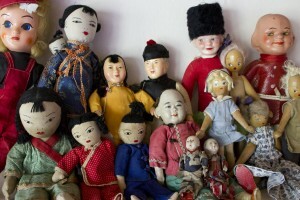 But I still embroidered all the eyes and noses for maintaing the special look of my creatures. 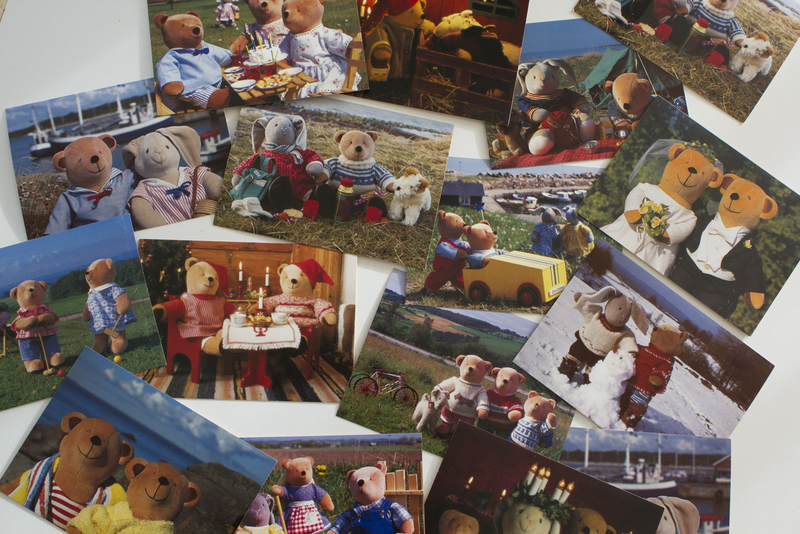 I build the first exhibition with interiours where the bears and rabbits act. 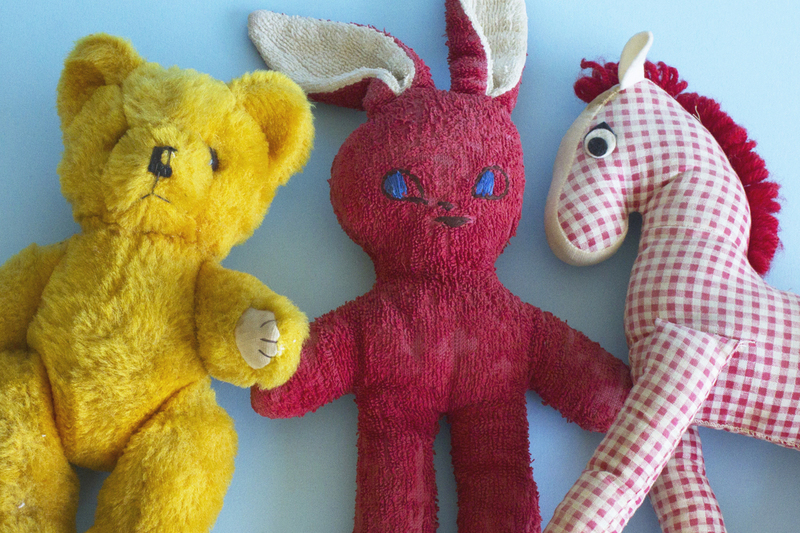 After a couple of years taking time off when my kids where born the idea of making a new range of more exclusive soft toys for adult collectors was reality. I found a very nice wool fabric which I started to dye in all sorts of shades and began to design new models. 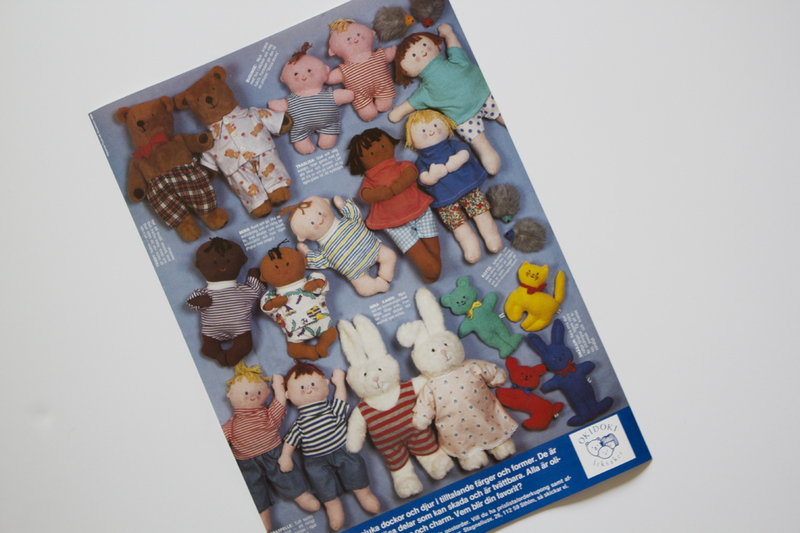 The first collection was introduced in 2002 with bears, hares, pigs, monkeys and many more. I was published in magazines in England and Japan. 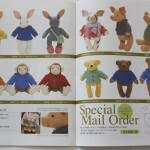 I started to attend teddybear-shows in England and Japan and got collegues and buyers from the whole world. 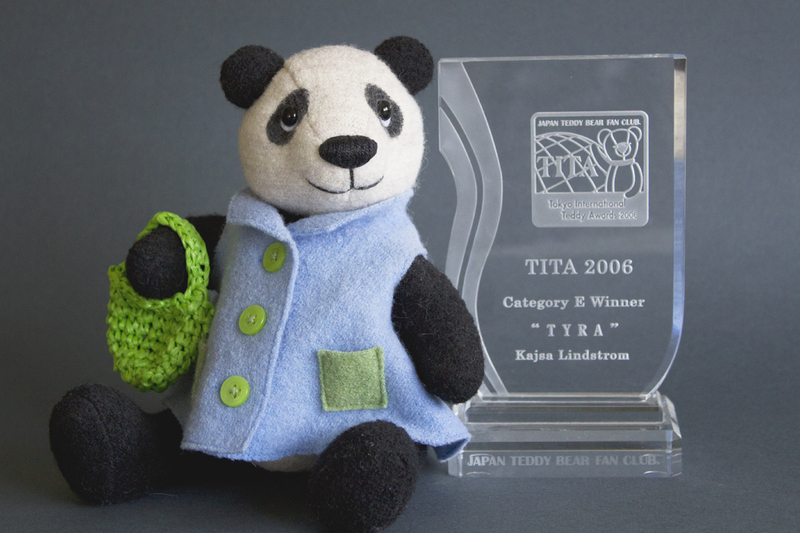 I won the TITA-Award in 1996 with the panda “Tyra”. I travelled to Tokyo to recieve the price and to attend a big show. 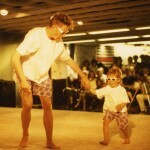 I builded large settings with a circus-theme at Form/Designcnter in Malmö and Kulturen in Lund. 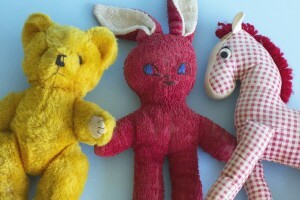 Here is a small part of my own collected old toys. Dolls made of cloth and clay from Japan, wooden dolls from Polen and cheap tourist dolls… These really inspire me in my work.